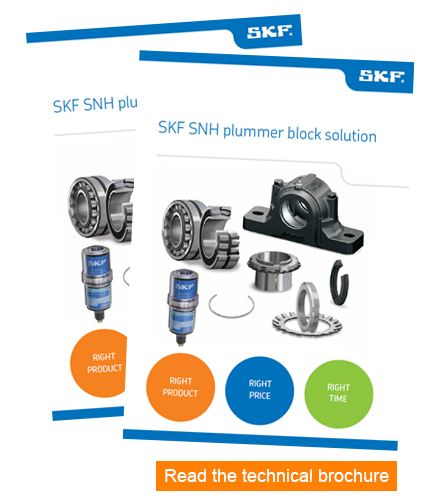 SKF has set the standard for split bearing housings for several decades. 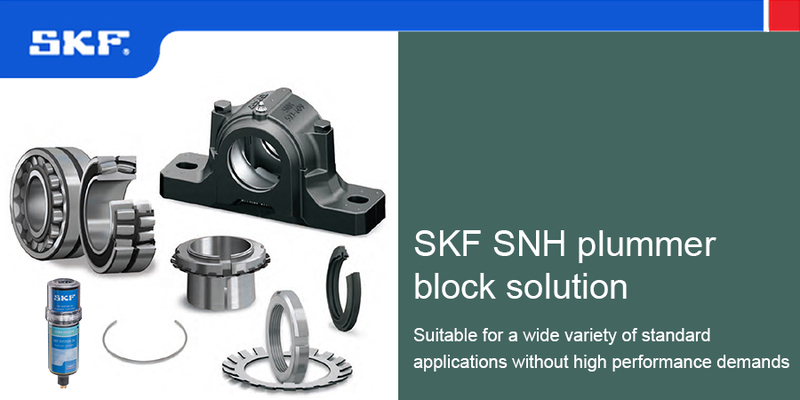 In continuation of our efforts to meet market requirements, SKF now launches the new SNH range of housings to accommodate a wide range of bearings in standard applications at a competitive price. 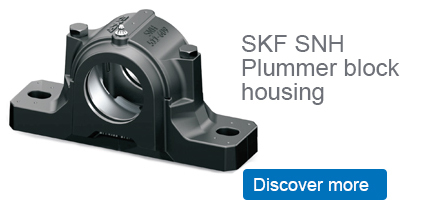 These robust SNH plummer block housings are developed to reduce the risk of deforming the bearings in operation. 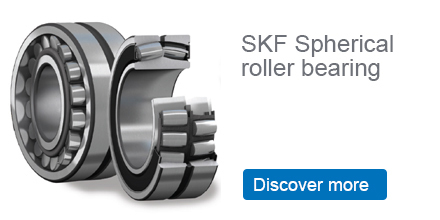 In addition, machining of the bearing seat and special design features, unique to SKF, enable increased service life of SKF bearings while reducing maintenance costs and associated downtime. 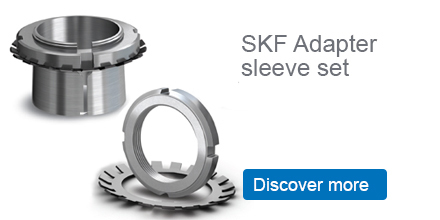 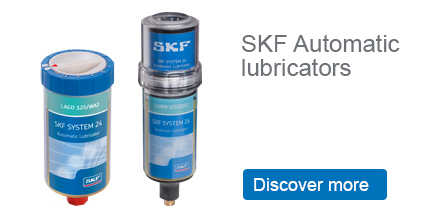 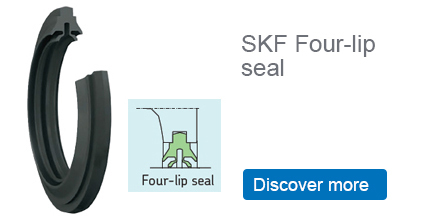 For product availability and technical details on this cost-effective solution simply Contact Us - SKF Australia.